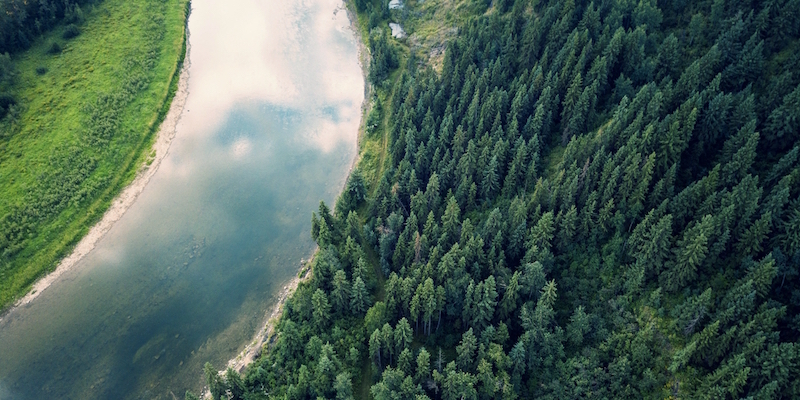 Chesapeake Commons creates outcome-oriented digital infrastructure that enables Bay restoration stakeholders to improve water quality and the natural world. 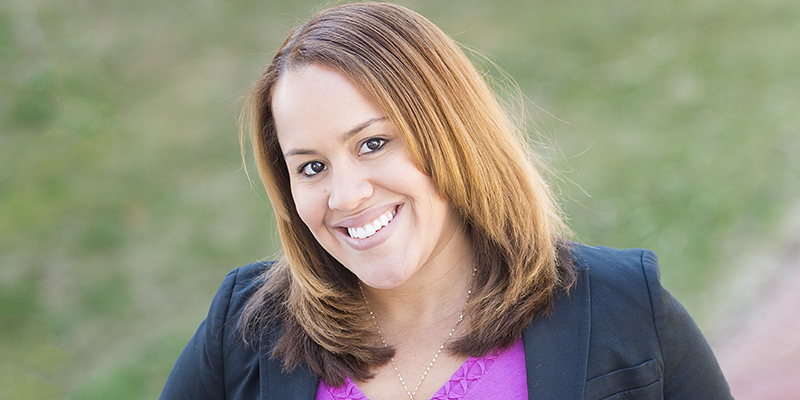 We empower nonprofits and local government with technology that sets the stage for lasting change in our environment. Our tightly knit ecosystem of services and products unite dissonant data sets while bringing online new ones that are extensible and ready to be analyzed. We leverage these assets with a unique approach to data journalism, unlocking the meaning behind millions of environmentally focused data points. 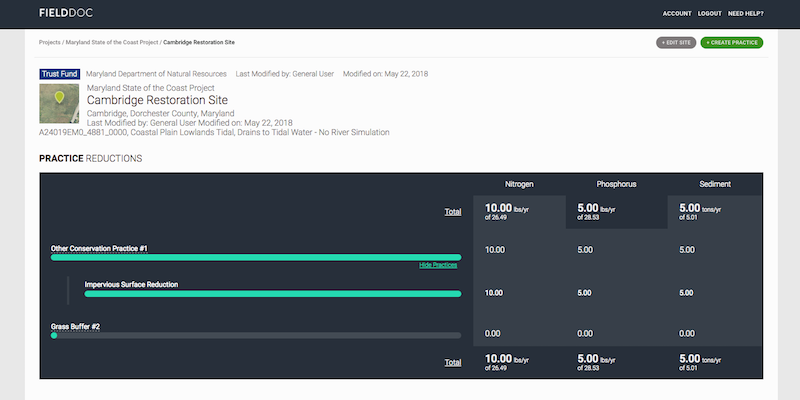 The FieldDoc Platform is helping organizations like National Fish and Wildlife Foundation and Maryland Department of Natural Resources document, map, and quantify nutrient and sediment reductions associated with their grant programs. FieldDoc fills the void in allowing Bay restoration professionals to transparently track best management practice implementation and can be adapted for use in nearly any grant program. Water Reporter is an online community of individuals and organizations working to map and protect their local water resources. 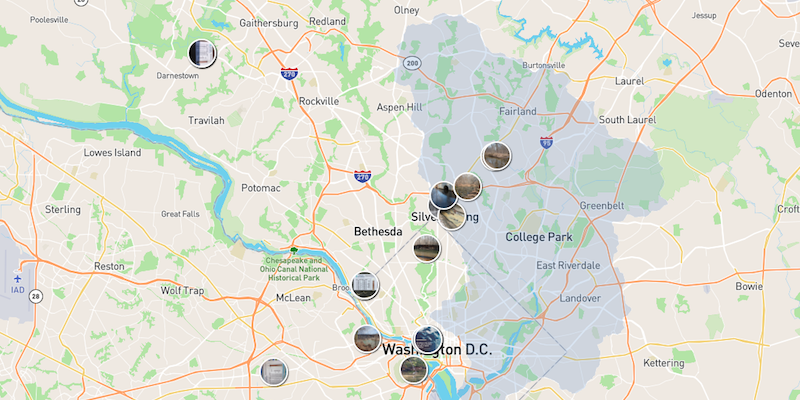 Our mobile application for Android and IPhone is the easiest way to crowd source geo-referenced images of a waterway as well as report water quality threats to growing network of restoration professionals. Current users include the general public, local government, and other NGO partners. 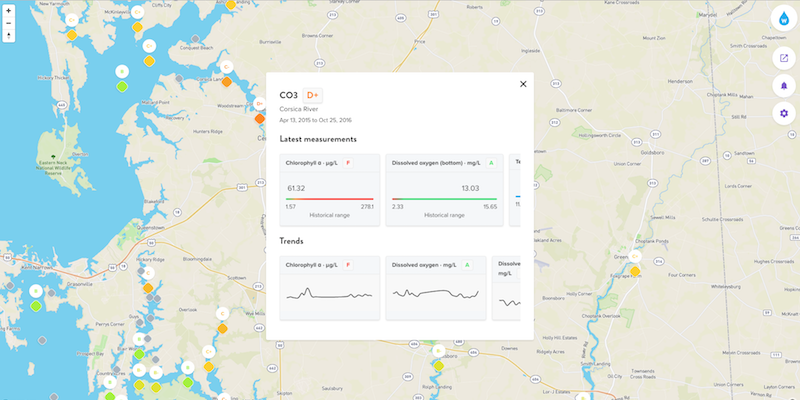 Developed in partnership with Environmental Integrity Project, Ashtracker.org is the largest, publicly accessible resource that monitors heavy metal exceedances and pollution eminating from coal ash disposal sites at coal fired power plants. Harboralert.org enables Blue Water Baltimore staff to easily map, manage, and share water quality monitoring results collected under the Healthy Harbor Initiative. These data help determine the health of the Inner Harbor and its tributaries. The volume of data being produced by government, NGOs, and human interaction is growing exponentially. 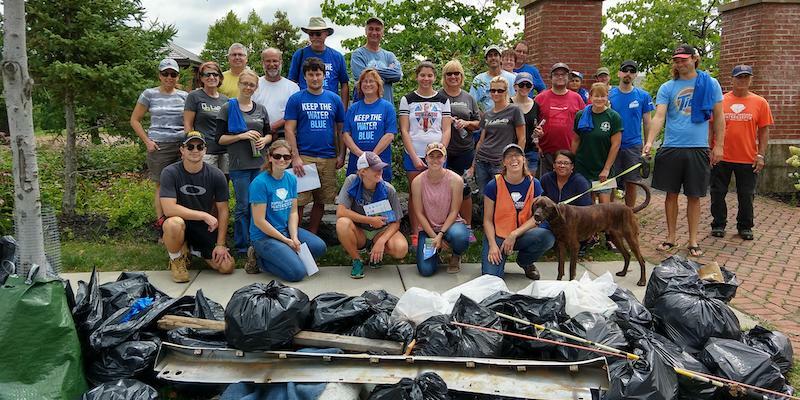 At Chesapeake Commons, we help organizations create new and leverage existing tools that use that data to influence human behavior and move the needle on restoration. Follow our publication on Medium to stay up to date with our data journalism and latest project updates .